SKU: 1. Categories: Beef Calves, Dairy Calves, Domestic, Foals & Ponies, Infant Animal, Lambs, Kids & Crias, Neonatal Care, Neonatal Care, Neonatal Care, Neonatal Care, Neonatal Care, Neonatal Care, Neonatal Care, Other Farm Animals, Piglets. 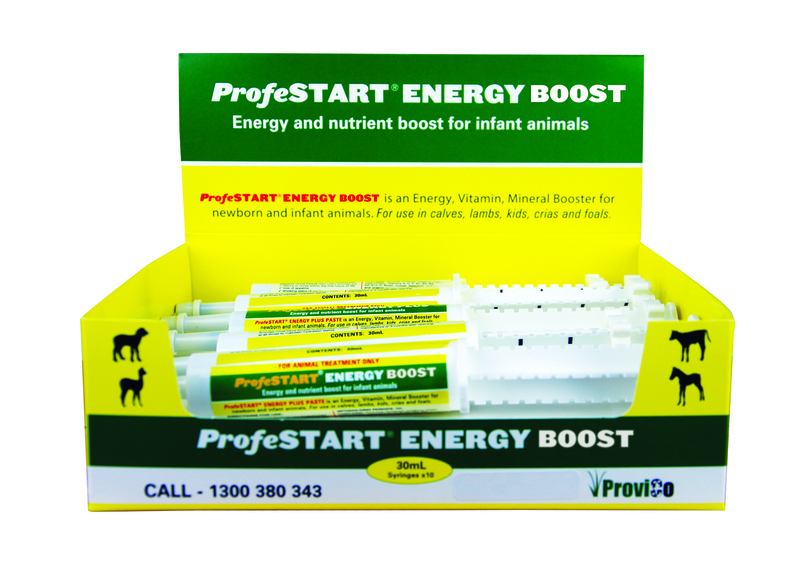 ProfeSTART ENERGY BOOST is an oral paste that provides a two-stage energy boost over six hours plus essential vitamins, organic trace minerals, and prebiotic to stimulate the activity and appetite of ‘At-Risk’ newborns. Survival in infant animals is dependent on their ability to mobilize limited energy reserves to stand as soon as possible after birth and suckle first colostrum. Those that can’t are categorised as ‘At-Risk’ infants. ‘At-Risk’ infants include those born prematurely or “born down” in extreme cold and wet conditions or that have experienced a difficult or assisted birth. 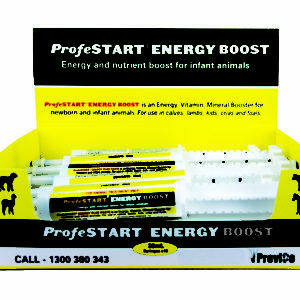 The sustained micro-nutrient and 2-stage energy boost in ProfeSTART ENERGY BOOST enables infant animals to stand and feed strongly which improves their chance of survival. 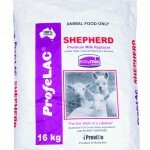 The most beneficial times to use ProfeSTART ENERGY BOOST paste with infant animals are: failure to nurse within the first hours of life; loss of appetite; showing signs of weakness or ill-health; cold or transport stress; after disease or medical treatment. Administer dose directly on to back of animal’s tongue and allow to swallow.